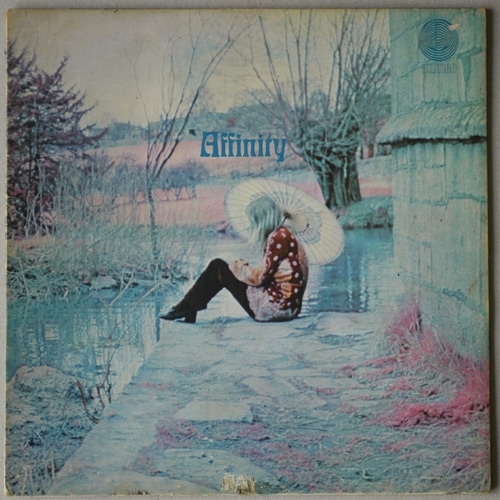 Affinity (Same) -- Includes the original Vertigo "Swirl" inner sleeve. 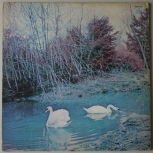 top right corner. No seam splits, no writings, no stickers.